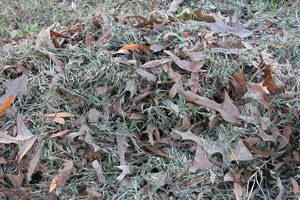 One of the cheapest methods of organic composting is to establish composting bins that will make turning the compost simple. The only downside is that you will require space. You can either set up the bins eight in a row or four x 2 rows. If you use a compost tumbler, you won’t need as many composting bins. THIS PILE SHOULD BE WATERED IMMEDIATELY TO GET THE COMPOSTING PROCESS STARTED. Branches should be dumped on their own pile so that they can be put through a chipper. 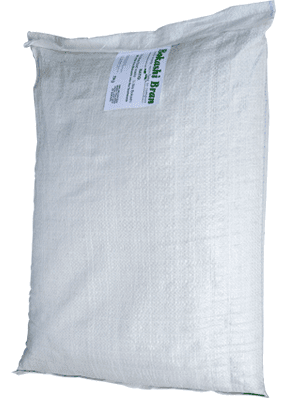 Food waste needs to be collected in drums and layered with bokashi. 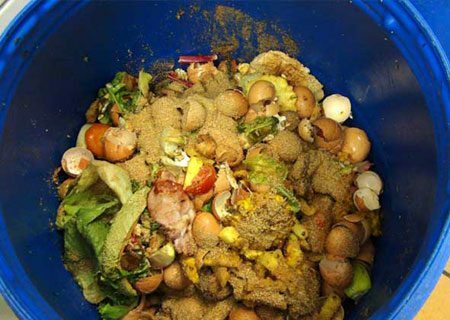 stop food waste from rotting and causing odours or pathogens in the compost. Create 8 open bins for processing your organic waste. These bins need to be turned every 10 days to 2 weeks. Bin 1 will collect the first green waste plus the Bokashi food waste. It will be moved to bin 2 after watering and 10 days, and bin 1 will get a fresh lot of green waste in. This process will keep going 8 times. The product in the eighth bin will be ready for use and after that, there will be compost ready every 10 days. Watering your compost piles is essential in order to build up the heat. The water content should be about 60% in bin 1 to 6. To check how much water you have, squeeze a handful of compost and there should almost be a drip. Bin 7 and 8 will not be watered because they are now drying out ready to be screened. The 8 compartments can be constructed out of a number of different materials and the size can vary according to the amount of garden and wet waste you accumulate. An underground tank can also be installed to catch any water runoff that can be redirected to the gardens through a submersible pump. 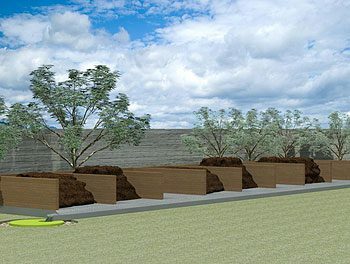 If financial constraints prohibit the building of composting compartments, then you can form 8 free-standing piles. Aim for a cone or pyramid shape to keep the moisture in. 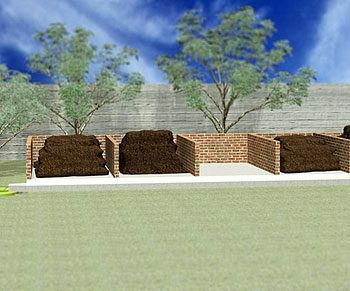 Hydroform bricks made from recycled building rubble. Available from Skip Waste. The organic compost can now be screened to have a cleaner and finer product. Over size organic material left after screening can be added to the first bin again to undergo further composting or it can be used as mulch or sent through the chipper. A small screen, as shown below, will be enough for a small site.